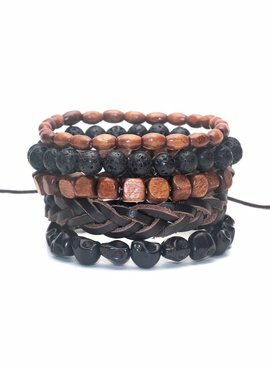 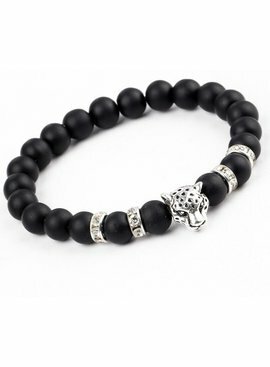 Men with bracelets are completely hot! 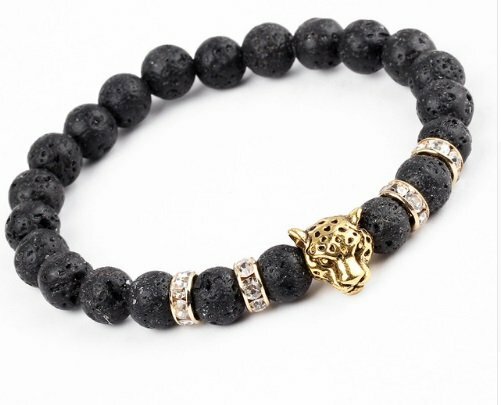 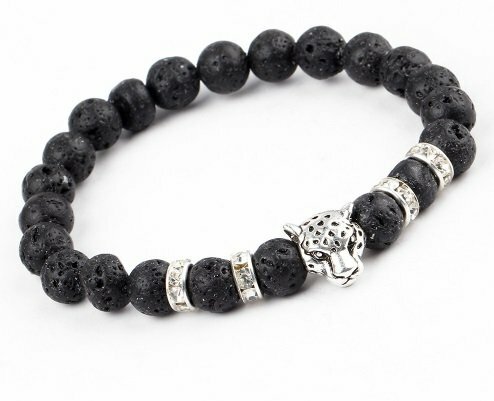 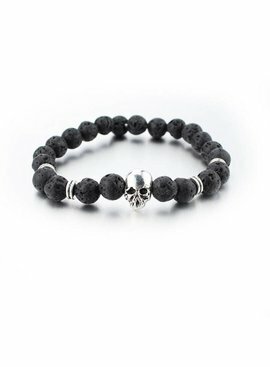 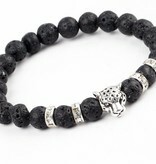 This sturdy panther bracelet with lava stones can not be missed. 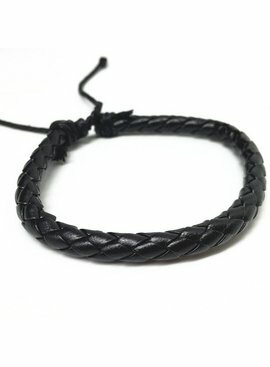 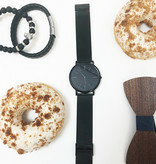 Because of the elastic in the middle it is easy to do and fits around every wrist! 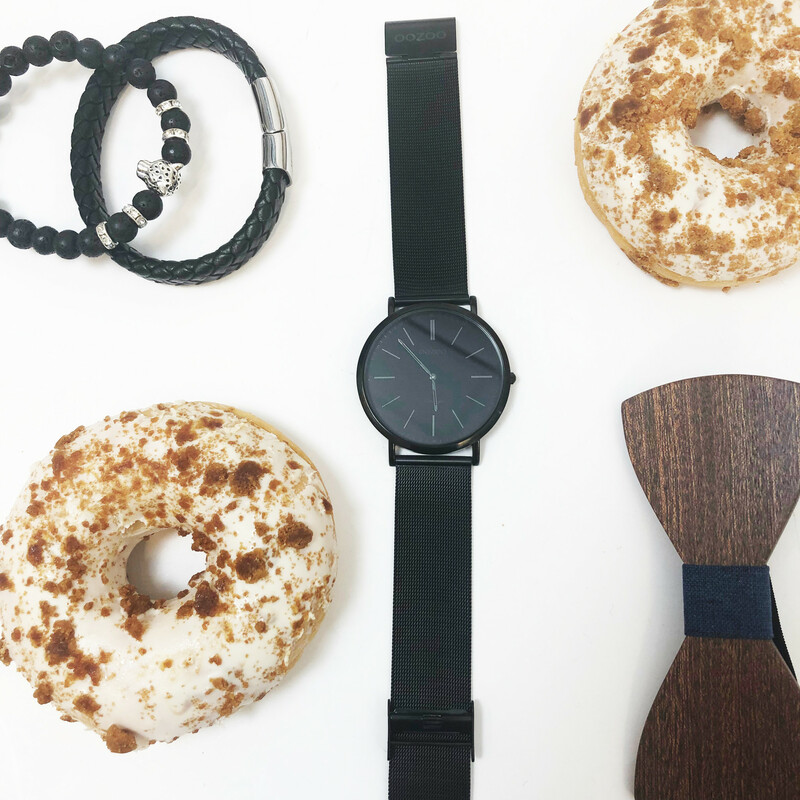 Ideal, shop him now. 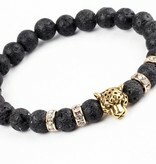 The panther charm is silver or gold.